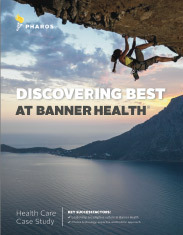 With Pharos software and services, Banner Health has saved over $16 million and counting. 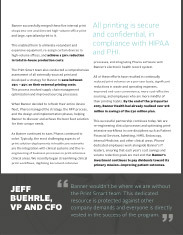 In this print management case study, you’ll learn how our work with Banner Health has enabled them to re-direct millions in savings to their primary mission—patient care. 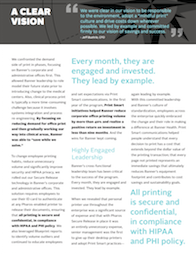 Learn how you can save millions on your enterprise printing costs.